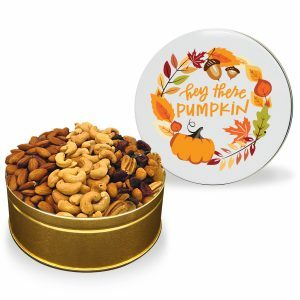 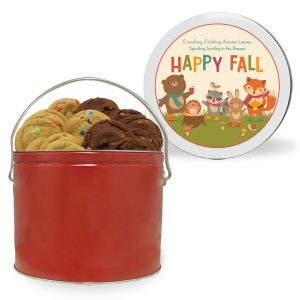 The Thank You Cookie & Chocolate Pretzel Tin features fresh-baked cookies (your choice of flavor) and hand-dipped chocolate covered pretzels. 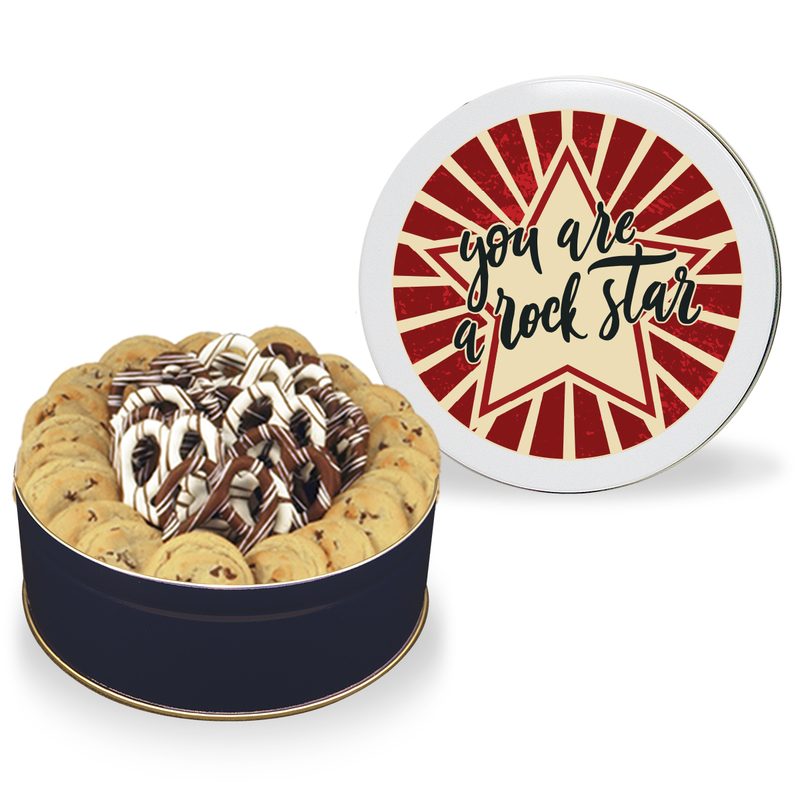 This gift is perfect combination of sweet & salty and will make a big impression! 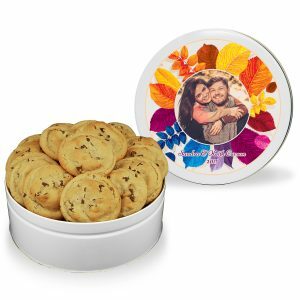 A great way to show your appreciation and say “Thank You” or “Great Job!” Choose a beautiful stock tin design or personalize it with your own picture or message on one of our Thank You themed templates. Regular: 10 fresh-baked gourmet cookies (your choice of flavor), 6 milk chocolate mid-size pretzels and 6 white chocolate mid-size pretzels. 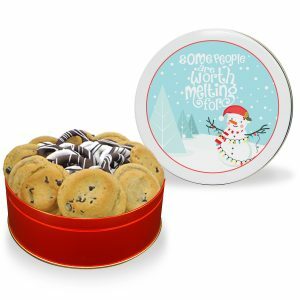 Large: 20 fresh-baked gourmet cookies (your choice of flavor), 12 milk chocolate mid-size pretzels and 12 white chocolate mid-size pretzels.